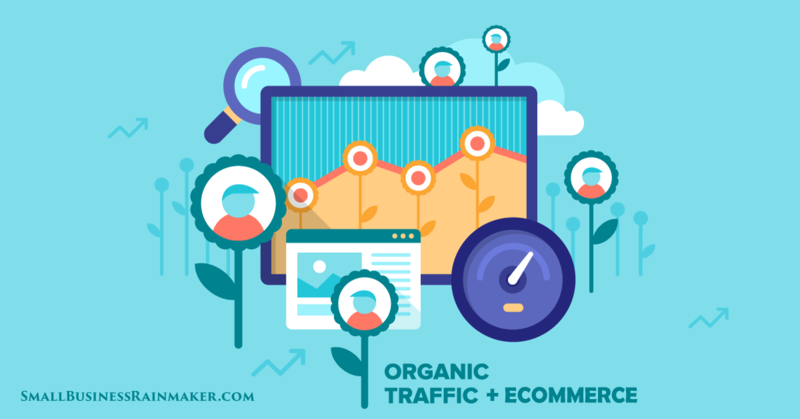 Whether you want to market a start-up, a mature business, or promote special offers, you want to direct traffic to your website to boost leads or sales. There are multiple ways you can do this. Tactics include advertising - online, print, or broadcast - social media, or content marketing. 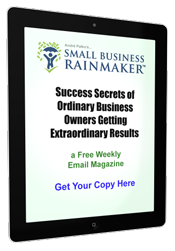 These methods can all drive traffic to your website to varying degrees. In this blog post we are going to focus on online advertising, sometimes called digital advertising. Specifically, we are going to look at why you shouldn’t have too many ads online. That might sound odd. After all, who doesn’t want their business name, unique selling point, or special offer appearing regularly across the internet? 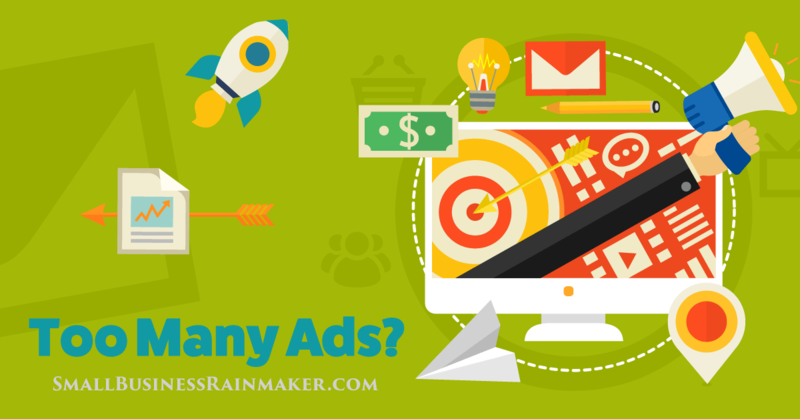 Most businesses think it would be great to have plenty of online ads running across multiple platforms. But there are strong reasons to avoid this marketing tactic. Research shows that businesses should proceed cautiously with online advertising and not have too many ads online. Let’s take a look at why. There are two main reasons you should consider some limits on your digital ad spend. Digital advertising is as old as the internet, which means it began more than 20 years ago. When various platforms such as Google Ads (formerly known as Adwords) and Facebook advertising began to grow, businesses were excited. The cost of advertising was low, making advertising available to businesses with smaller marketing budgets. This was the beginning of the end of the age of expensive print and broadcast advertising. 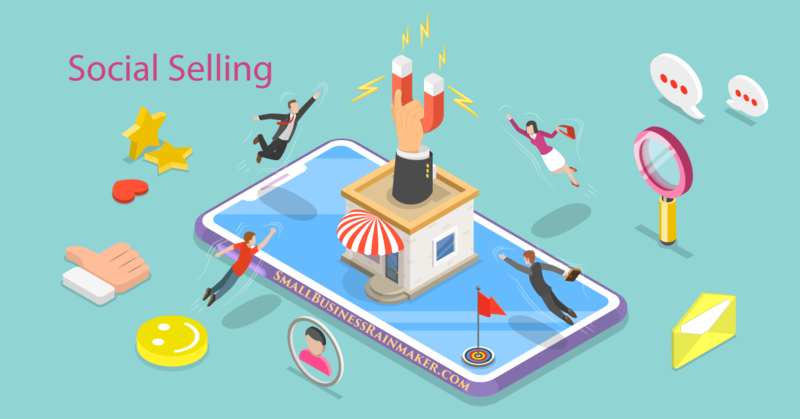 Now, a one-person entity or small business could afford to advertise their products and services and reach their market quickly and inexpensively! In recent years the massive number of online ads, including pop-ups and auto-playing videos, has created ad fatigue with consumers. Web users say there are too many ads online, that online ads were too intrusive, and some online ads were creepy. Even today in the age of tracking and location services, many people don’t like the idea of, say, searching for a certain brand and style of shoe, and then having ads for that search pop up all over, long after they’ve made a purchase. A lot of internet users simply aren’t that comfortable with Google and other sites tracking browsing behavior or location history. Ultimately, people are tired of the intrusiveness of online advertising. Roughly 30 percent of Canadian web users use ad blockers to make their browsing experience ad-free. That’s right, your business can’t afford to have too many ads online. And we say that not only from a monetary point of view but from a human resource perspective, too. Firstly, let’s look at the financials. While the base cost of online advertising can appear affordable, the final financial cost of reaching a target audience can really mount up on platforms that are worth using. This is because the competition is intense, meaning that platforms can charge higher rates for certain keywords, impressions, and targeting. Next, most smart businesses will perform A/B testing (split testing) to find out which ads have the best impact. Sometimes this testing can take months and rack up costs before a final and successful outcome is obtained. Consider too that the testing can be continuous because you’re not going to find a single winner and run it for eternity. At some point your ad content needs to change, meaning more testing. You need to pay for exposure and the cost can add up. If you’re using Google Ads, bidding on popular keywords and long-tail keywords can be quite costly, though of course, that depends on your industry. According to Wordstream (an industry-leading platform designed to make Google Ads easier to manage for small to medium businesses), the average cost per click in Google Ads is between $1 and $2 on the search network. The average CPC on the Display Network is under $1. The most expensive keywords in Google Ads and Bing Ads cost $50 or more per click. As you can see, even with a short, week-long campaign, costs can mount up quickly. Imagine then what kind of budget you will need to run multiple online campaigns! In the $100s per week isn’t an unreasonable estimate. Next, let’s consider the cost of your human resources when you run online ads. You may be a one-person business or a small operation, but unless you’re a skilled online ad creator, you will need to pay for specialist skills if you want real and tangible benefits from your online advertising. Why? Because it’s an acknowledged truth today that if you want success, it’s best to leave online advertising to experienced professionals with the right skill set. It takes experience and ability to create, set up, monitor, and track online ads. From everything from copywriting, creating a strong visual, developing a call to action, and sorting out ad bidding, audience, and timing, online advertising is a complicated and time-consuming endeavor. Getting it wrong can mean you can quickly run out of valuable dollars with no discernible web traffic, sales, or leads to show for your efforts. That’s a pretty depressing result and one that could seriously reduce your marketing efforts for months to come. Every business should have a marketing strategy that supports its business strategy. Online advertising could only be a part of that strategy if you or your marketing pros have thought things through and believe digital ads are a key tactic. In other words, not all businesses need online advertising. If you’re a local garage with great reviews on Google, you may not need to advertise online. In fact, you might be in the envious position of turning clients away! The reality is that you can’t throw all your marketing resources at every platform and channel available. You need to select your social media platforms carefully. Equally, if you do use online advertising, the wisest approach is to run ads on only one or two channels - channels you have researched and will reach your market. In fact, this last point is crucial. Digital advertising excels in that it allows targeting. Find out where your audience is, and make sure your copy and images reflect the market that will use your product or service. Too many small businesses don’t know if their digital advertising is working. Platforms like Instagram, Google Ads, and Bing provide advertising stats for your ads which help you determine what is and what isn’t performing. The availability of stats still means you need to test and experiment, but stats do help a lot with your decision-making. Know when you should be advertising. If your product or service has seasonal peaks and lows, promote those times, or experiment with gaining leads in the off-season. Advertising like this is wiser than advertising all the time. Also, keep an eye on your competitor campaigns and note their timings and ad styles. A failure of a lot of small businesses is to think that any ad copy will do. They ask themselves: “How difficult can a few words be?” In truth, the best performing ads are written by talented ad copy specialists who know how to position a product or service in front of its market with minimal words. At the same time, don’t make assumptions about where your customers are. The only way to find out is to ask them or survey them. That way, you’ll select the right channels to bring in leads and sales. As you plan your online advertising, remember that consumers are weary of excessive ads and that costs can escalate quickly. 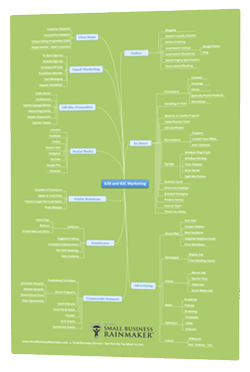 As with any marketing strategy, it can pay to hire a digital marketing expert for guidance. If you're going it alone, be sure to consider the reasons why you advertise as well as your targeting, branding, and the need for continuous testing. Our guest author Rebecca Hill is the Outreach Coordinator at TechWyse, an SEO agency in Toronto, Canada. While she isn’t building relationships with bloggers and influencers in the marketing world, she can be seen rooting for the Blue Jays.